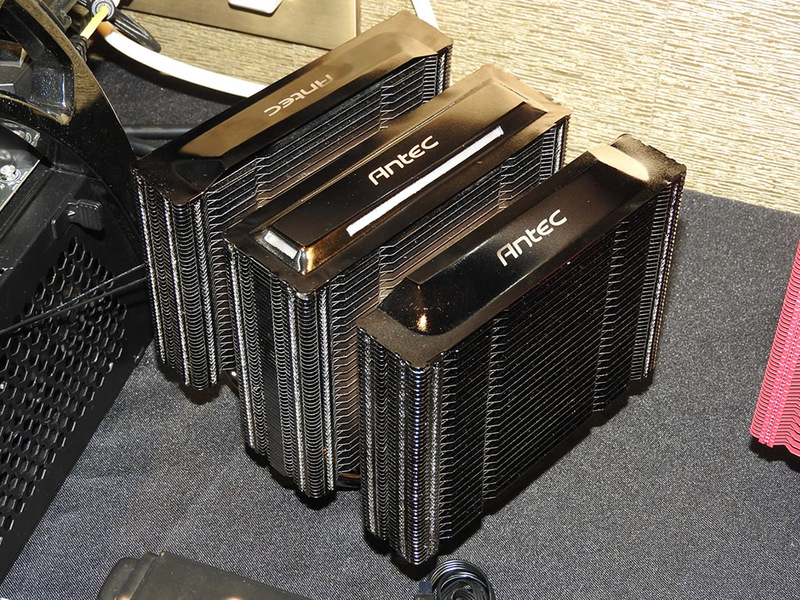 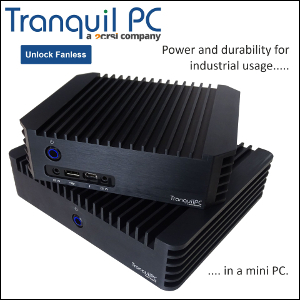 Very exciting news from the Antec Computex booth. Finally a triple tower CPU cooler. 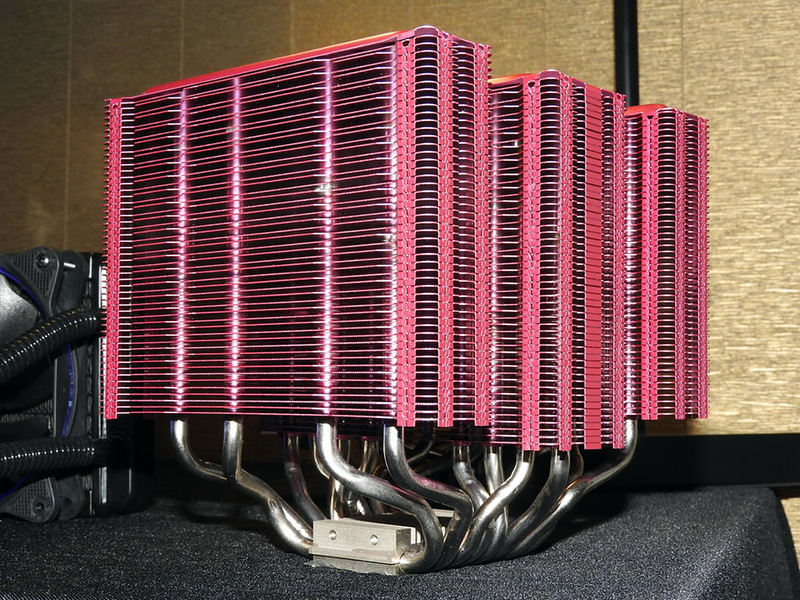 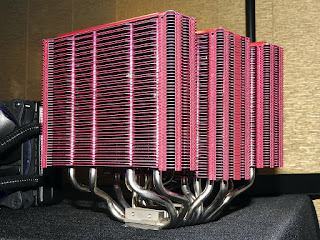 This thing is absolutely enormous (165 x 142 x 159mm) and features no less than eight 6mm heat pipes. 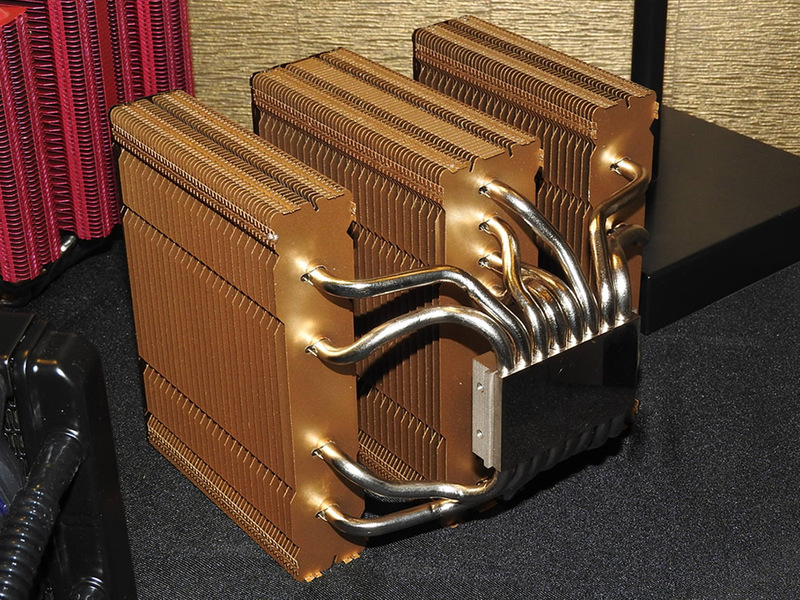 Available in black, red, and gold, the +1kg juggernaut could enter cooling history. 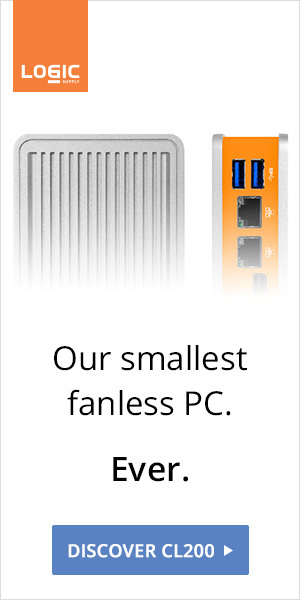 We'll have more details as soon as they become available.